Start your happily-ever-after at the very fairytale-esque Bavaria Downs. 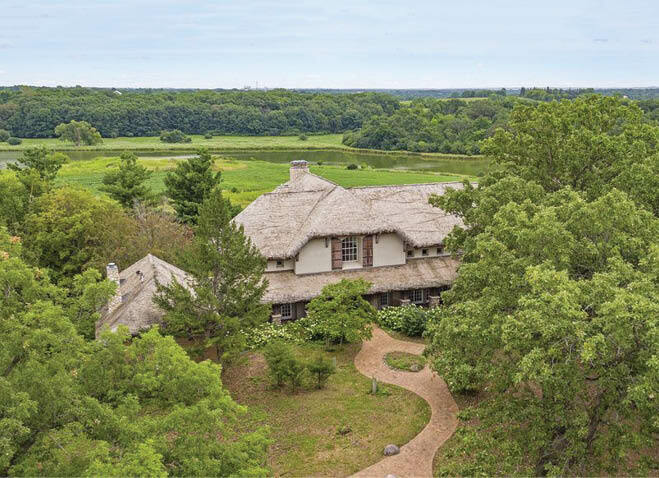 If your wedding venue “must” list includes a palatial gated entrance, 270 acres of lush, rolling hills, a private lake, a European-style estate and the country’s only venue with a whimsical steam-shingled roof, well, you’ve probably been searching for a very long time (and kudos to your unique taste in roofing). With the opening of Bavaria Downs in Chaska in August, your search is finally over. 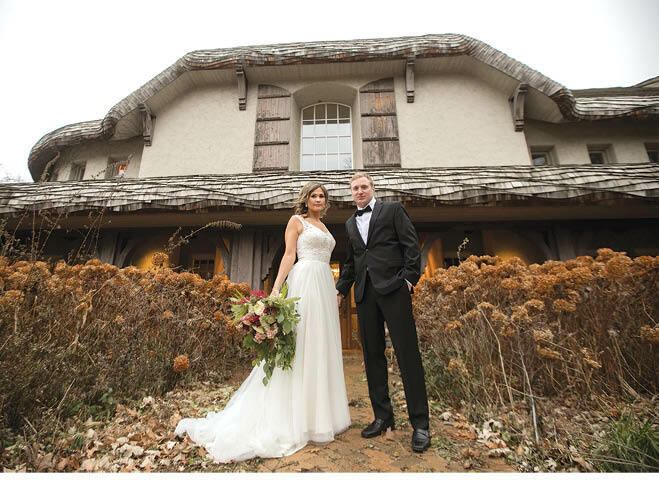 “Bavaria Downs is going to be the new spot for a not-so-far-away destination wedding,” says Matt Balshaw, director of marketing for Bellagala, which owns and operates Bavaria Downs. Wedding options on the property include a waterfront natural amphitheater overlooking the lake and, for indoor weddings, the Edward Anne Estate, a magical manor that epitomizes old-world European luxury. The Edward Anne also boasts enormous bridal and groom suites, soaring ceilings, and an abundance of natural light. If that’s not enough, a second site—Equestria West—will open on the property in 2019.